Feel good, danceable, high quality and super fun, Adam Robert Thomas has got music in his bones! Don't miss his show at BEZ! Once the music starts, you won’t be able to stop! Soul, swing, jazz, funk, oh yeah funk! Funk - funk - funky! Yes there will be room to dance! Come early and take a swing dance class upstairs with Amber Gillespie before the show ($15). Purchase the class and the concert together and get a discount. Come as a couple for the class and the concert and receive even more of a dicsount. 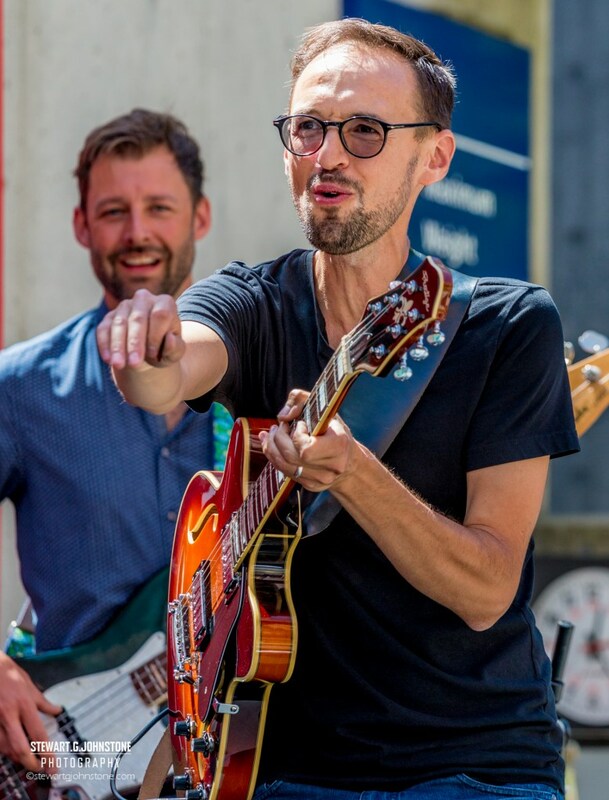 Juno Nominated and highly regarded in the musicians community, Adam brings a fresh young vibe to his old soul sound and his band is smoking' hot! Check out his tunes on Bandcamp, Spotify or Apple Music, you're sure to be a fan. Really! This album is on repeat on our Spotify at Bez! So Good.